Do The Canon EOS-1D X (and 1D C) Have An Autofocus Issue In Cold Weather? 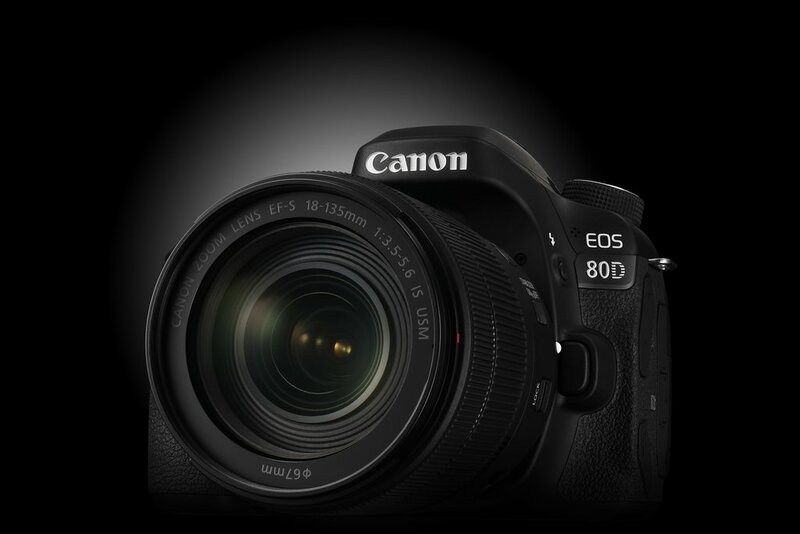 It seems they have, at least the Canon EOS-1D X ([shoplink 4119]price & specs[/shoplink]). 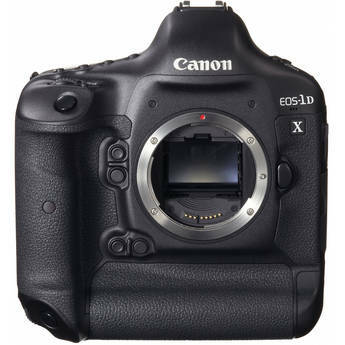 And since the EOS-1D C shares the same mechanical structure of the mirror box, the EOS-1D C may be affected too. Camera “does not autofocus”, “does not search in AF”, or “does not focus in AF search” depending on the reporter or the camera settings; specifically, the focus cannot be achieved in low temperatures (under 0 degree Celsius). This phenomenon is due to the Locking Claw of the Sub Mirror (mirror for AF) going over the Locking Pin. The Sub Mirror’s angle becomes deviated and the light rays for AF does not fall on the AF sensors, causing the “does not autofocus” phenomenon. Handling of general repairs: If the user does not mention this phenomenon, please handle as normal repair. Which simply means Canon will not recall the affected batches but rather repair them only if the customer reports the issue. Let’s wait for an official Canon advisory.